Opening in June 2019 Tanglewood’s new Linde Center for Music and Learning, home to the new Tanglewood Learning Institute and its 140 programs. Photo: Winslow Townson. 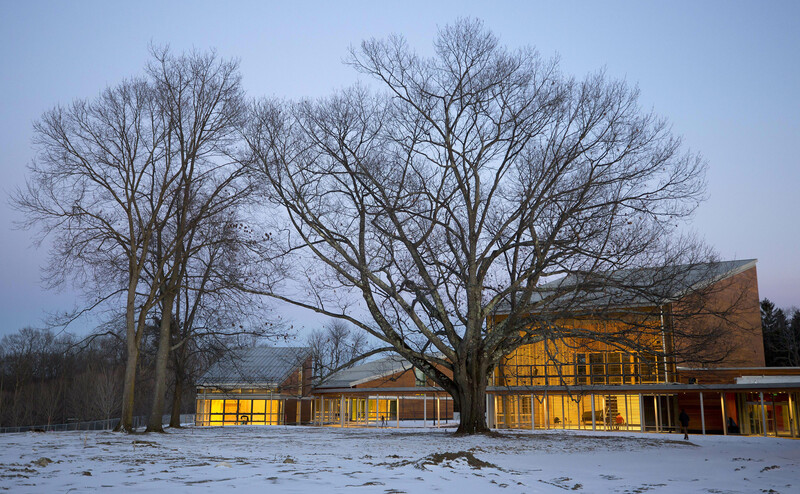 The 2019 Tanglewood season will be highlighted by the opening of the Tanglewood Learning Institute, housed in the Linde Center for Music and Learning, four new buildings on the rise above Seiji Ozawa Hall. Besides supporting the Tanglewood Music Center, the educational component of the Boston Symphony Orchestra’s summertime activities in the Berkshires, these additions to the Bernstein campus will be the locale of a broad array of programming and will transform Tanglewood into an all-season facility, available for event rental. Tanglewood Learning Institute will also offer programs in Boston beginning in fall 2019, as well as a series of online learning programs to be announced next year. This opening represents the fourth major milestone in the festival’s history, building upon Serge Koussevitzky’s founding of both Tanglewood, as the summer home of the Boston Symphony Orchestra, in 1937, and of the Tanglewood Music Center, the BSO’s acclaimed summer music academy, in 1940, and the opening of Ozawa Hall in 1994.